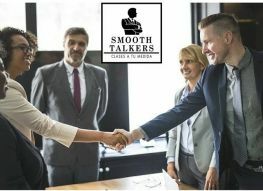 At Smooth Talkers, we are looking for enthusiastic, reliable teachers with a genuine interest in student learning. 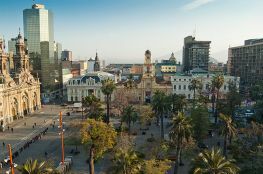 Teach English in Chile, Hiring Now for 2019 Academic YearIf you love teaching and you`d like to explore a new continent, learn a new language and immerse yourself in a new culture, this opportunity will interest you! 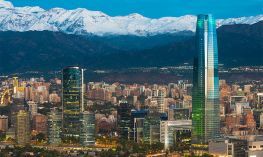 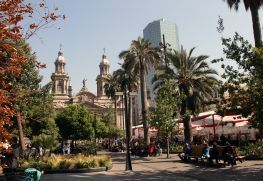 We here at Dynamic English in Santiago, Chile are currently looking to hire some new faces for our already wonderful team of teachers with start dates in early 2019!